Wearable tech company Fitbit has launched a new device named Ionic, which aims to bridge the gap between fitness trackers and the smartwatches currently on the market. 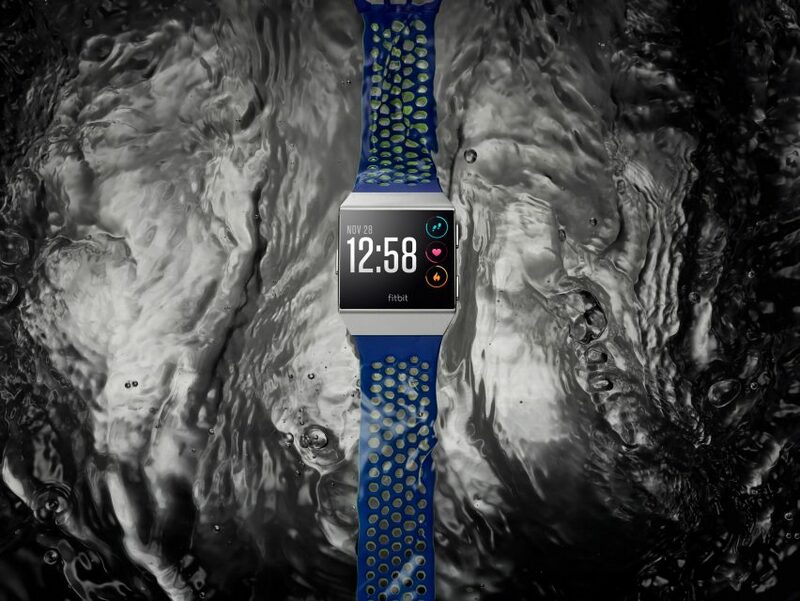 Ionic, launched at this year’s IFA consumer electronics conference in Berlin, is Fitbit’s second foray into smartwatch design – following the Blaze device it launched last year. As with other devices on the market, Ionic offers users a number of smart features including contactless payments, music streaming and phone notifications. 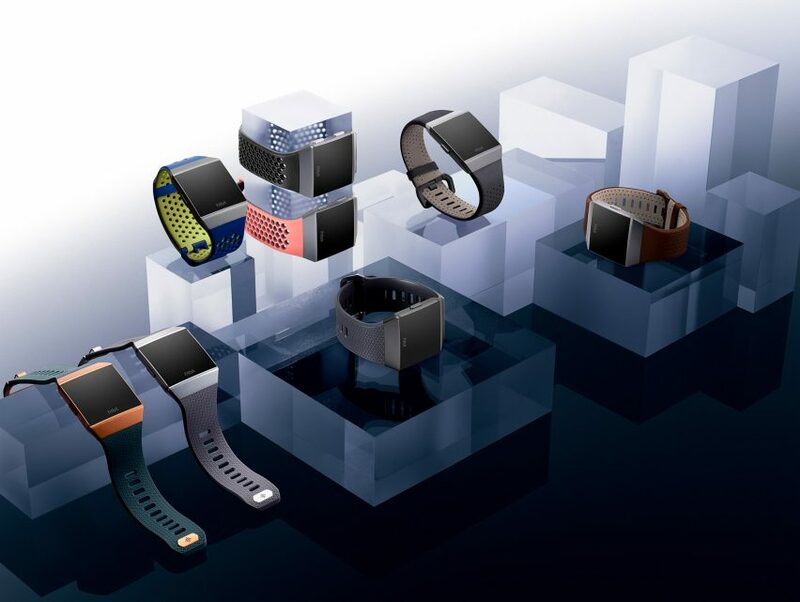 It also incorporates the in-depth health and fitness trackers that the brand is known for. A personal trainer mode delivers users tailored workouts, while sensors have the ability to measure blood oxygen levels. A newly developed swim mode tracks distance and duration of exercise in water – with the watch water resistant for up to 50 meters in depth. All metrics will be sent to a corresponding app, so that users can monitor their progress. 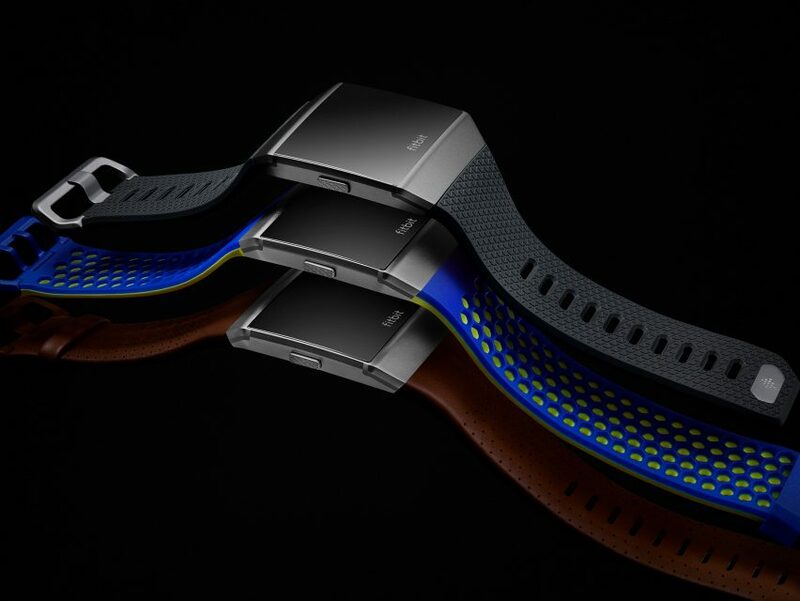 “With Ionic, we will deliver what consumers have not yet seen in a smartwatch,” said co-founder and CEO James Park. Fitbit Ionic is priced at £299.99, in the same price bracket as the Apple Watch, which is sold for £269. Gadi Amit, who worked on the original Fitbit activity tracker, was among designers who criticised Apple’s smartwatch after its launch. He previously spoke to Dezeen about how wearable technology needs to respond to emotional needs. Ionic will be available in three colour combinations: a silver-grey face with blue-grey band, smoke grey face with charcoal band, or burnt orange face and slate blue band. According to the company, its battery can last up to four days before it needs charging. Fitbit made its name through its health and fitness devices, and has pioneered the wearables industry for the past decade. Last year, the company released another “smart fitness watch” with customisable straps and frames at the CES tech fair in Las Vegas. Also launching at this year’s IFA, which takes place from 1-6 September, is Pium smart diffuser, which aims to pumps out the optimal fragrance for different times of day.